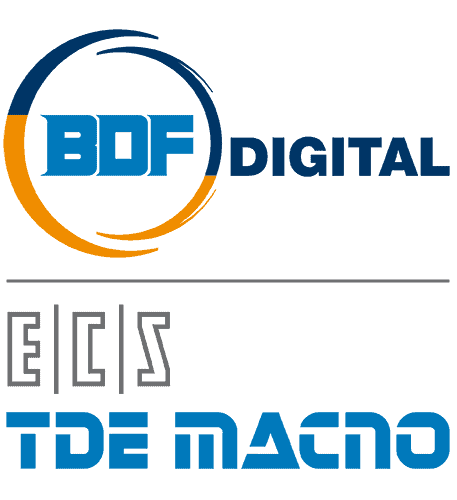 Building on the long-term experience of TDE MACNO and ECS, BDF Digital has developed the ability to engineer complete solutions for power and motion control of machine tools. Starting from its origins, i.e. 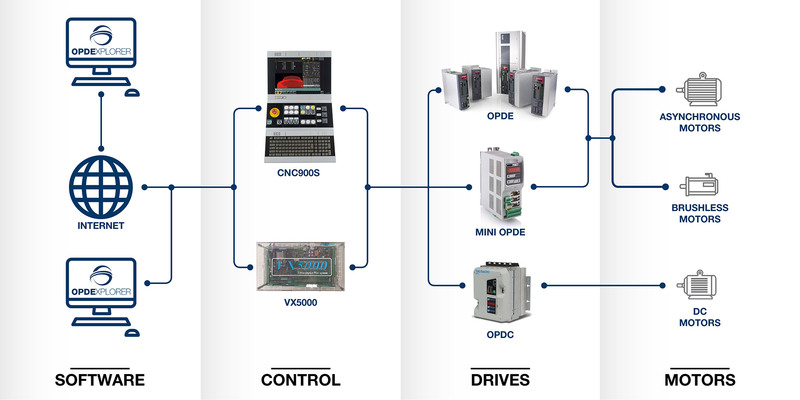 from inverters and numerical controls, BDF Digital also provides complete integrated solutions: hardware, software and firmware. Thanks to our fifty-year experience in the industry of automatic machines, to our consolidated network and to the partnerships established in the automation sector, today we know how to design customized systems that can perfectly meet the needs of the customer and the application. Our know-how, combined with the consolidated and reliable network of partners with whom we collaborate, allows us today to offer an integrated supply of all the necessary components. In this way, the customer is always sure of the result and has a single point of contact for automation available.